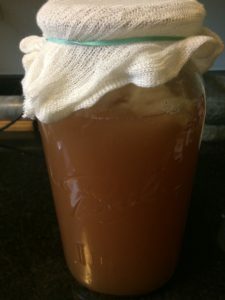 I don’t know about anyone else, but sometimes it’s hard for me to get motivated to do much fermentation during the winter. 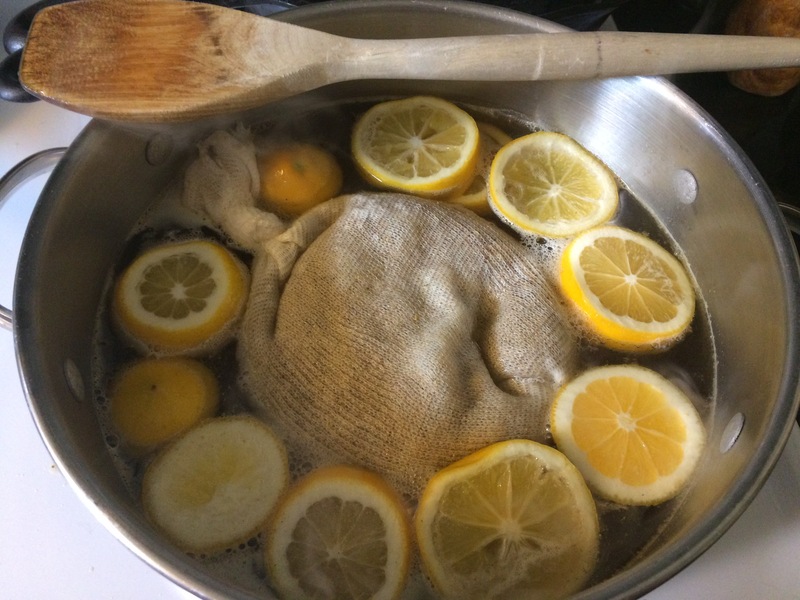 With the longer days, warmer weather, and land turning green again, I have been feeling the urge to get some things brewing. 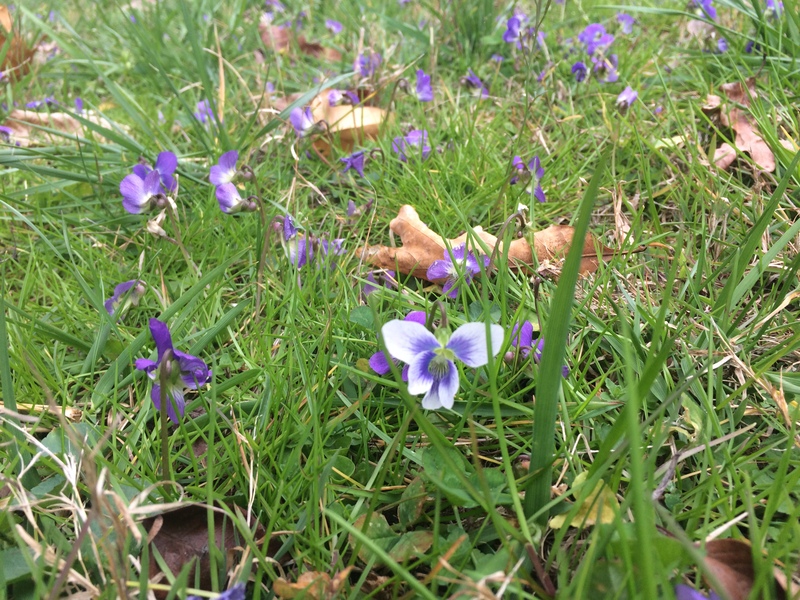 First of all, my yard is covered in lovely violets this time of year. I spent a couple of hours picking some (only about a third. I can’t bear the thought of depriving the bees and butterflies of food) and decided to make violet wine. I didn’t find any real recipes for this, so I’m experimenting. I hope it turns out because I won’t be able to try again for another year. Next, I made two meads: a plain mead made with local sour wood honey and a vanilla metheglin (mead made with spices) made with local wildflower honey. They should be ready to bottle in another month or two. Third, I went with my hubby to a conference he attended in Knoxville, where I visited a brew shop. There I picked up a couple of bags of dried elderflowers, as well as some other supplies. I tried a friend’s elderflower wine a few years back and it was one of the most amazing wines I’ve ever tasted! Flavor seemed to burst like little bubbles on my palate (and this wasn’t effervescent, mind you), kind of like tiny drops of sunshine on the tongue. He made his with an elderflower drink he picked up at Ikea. I’ve not been to an Ikea in ages, simply because there’s not one very close to me, so I decided to try to make it from scratch. 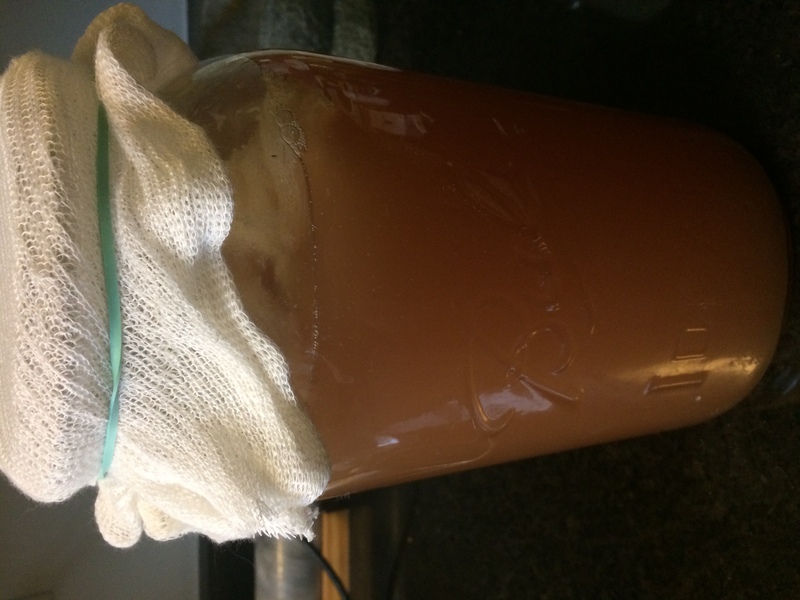 It was going very well at first, but when I transferred the fermenting must to a carboy the fermentation completely stalled. I tried to rescue it by adding more yeast nutrient and yeast energizer along with mixing in more oxygen. When that didn’t work, I pitched a new package of yeast. Nada. Luckily I have more elderflowers, so I’m going to try again. I have no idea what went wrong. Finally, I have been begging people to let me come to their yards (if they are not treated with herbicides and pesticides) to pick dandelions for dandelion wine. No one was taking me up on my offer of some minor lawn maintenance, but finally, a friend told me about a city park where there were tons of dandelions. She went with me and we picked about a gallon while racing the park employee on his lawnmower. Again, things went great until I put the wine in its fermentation vessel. I don’t know what’s going on here, but it’s starting to annoy me. It’s one thing to have to start over with dried flowers I can easily buy, but picking a gallon of dandelions is backbreaking work. It takes a LOT of flower heads to make a gallon. I’ve never had issues with stalled fermentations before, however, my husband’s beer has been stalling ever since we moved into this new place. Perhaps there’s something in the air that is somehow contaminating our brews. We are pretty thorough in our sanitation practices, especially with the beer (it’s much more susceptible to infection than wine or mead), so I don’t know what’s going on. I guess I will start over with the elderflower wine and be super careful, taking note of every step along the way. Fingers crossed!